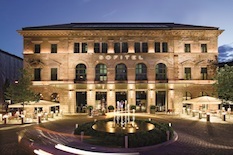 We are recommending the Hotel Sofitel Munich Bayerpost as one of our partner hotels during SMX. It is located in the heart of Munich, approx. 100 m from the main railway station. From Sofitel to ICM Munich via A94 you will need approx. 18 to 30 min. by car, depending on the traffic situation. 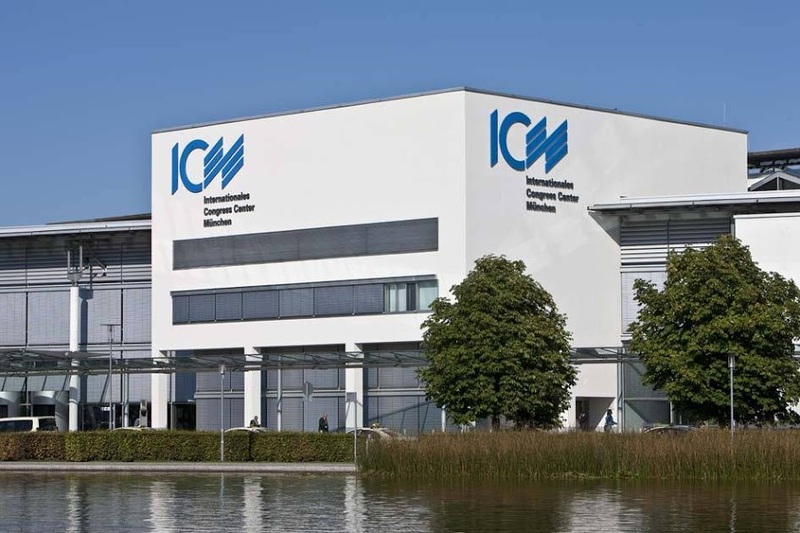 There are enough parking lots provided in the West car park and on the open-air area near the ICM. If you are arriving by public transport you need about 30 min., from the main railway station take the U2 direction Messestadt Ost to the station Messestadt West, from there it is about 6 min. Walkway to the ICM. 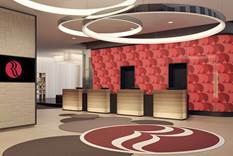 The Ramada Hotel is already fully booked.